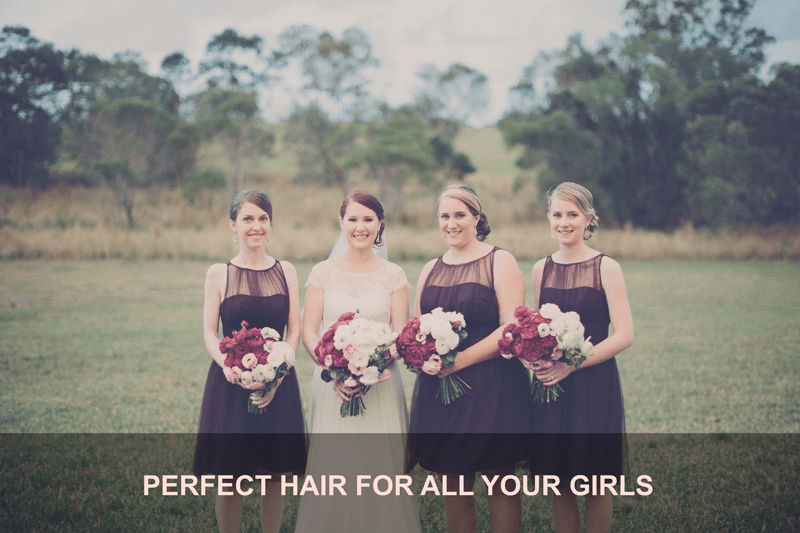 An Eye For Style's, Brisbane Bridal Hair and Makeup Artists would love to be a part of your Wedding Day! 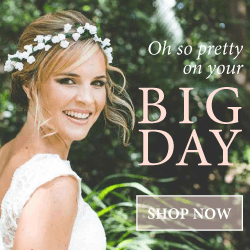 With over 15 years experience in the Wedding Industry, you can trust our Wedding Hair and Makeup Artists to create your Dream Wedding Look for your Special Day! 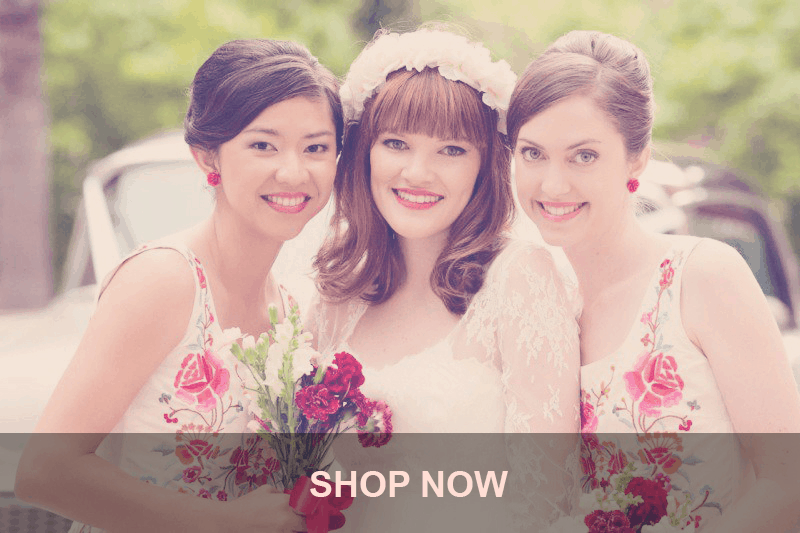 Why choose An Eye For Style? 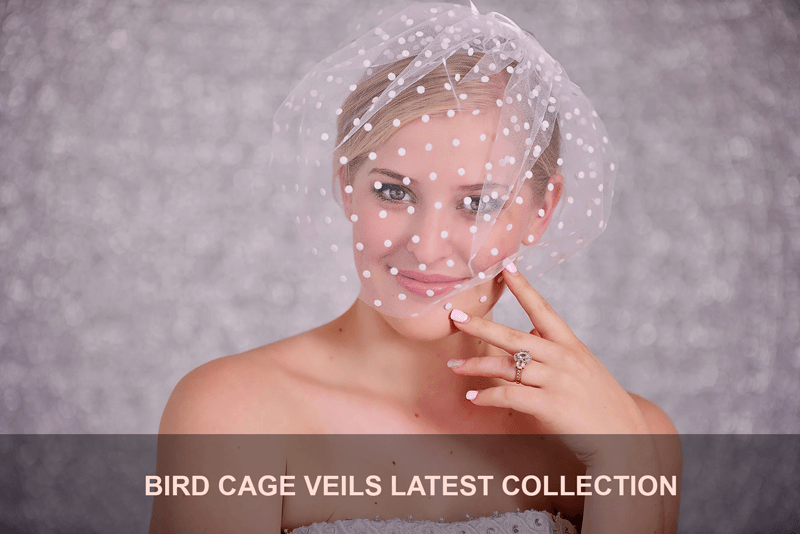 • We offer both in-house service or mobile service. 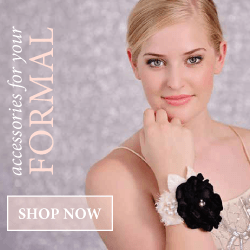 Complete your look with our range of Bridal Jewellery and Wedding Accessories ! 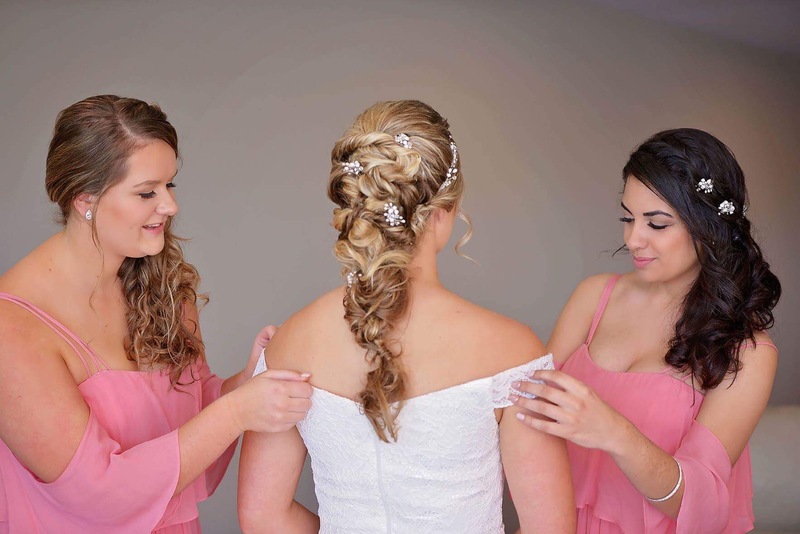 An Eye For Style has a Boutique Bridal Hair and Makeup Studio, located in Cleveland, Brisbane. 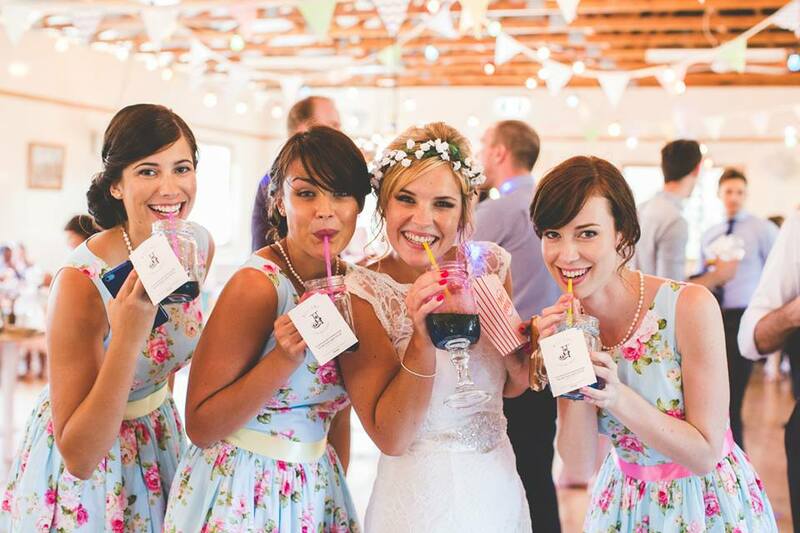 You and your Bridal Party can come and relax at our Studio or our Team will travel to you on your Wedding Day. 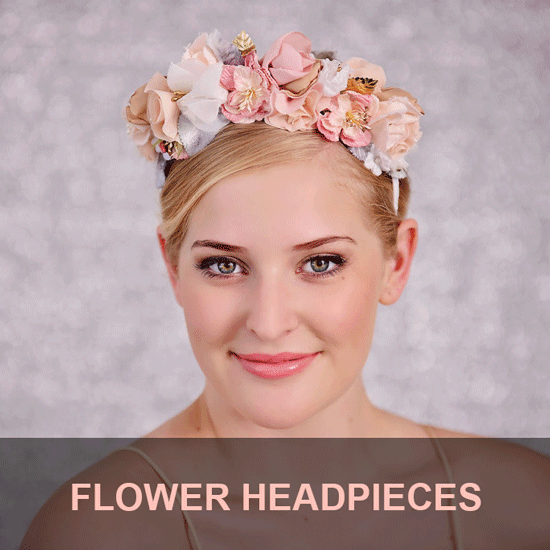 Not Only do we offer Wedding Hair and Makeup, we also Stock a range of Bridal Accessories. 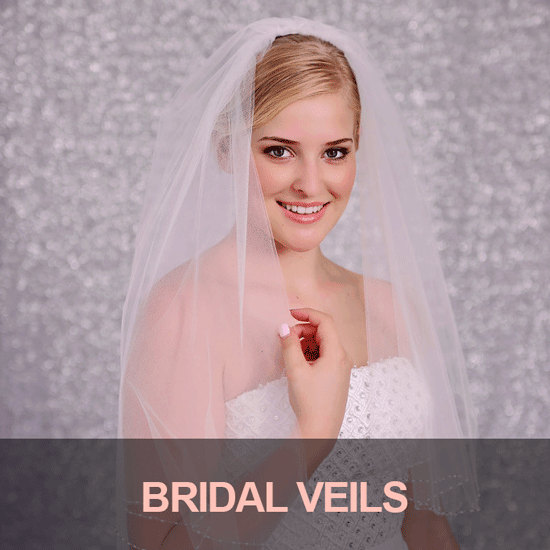 Our exclusive range of Wedding Hair Accessories will go Perfectly with your Bridal Hairstyle and Makeup. 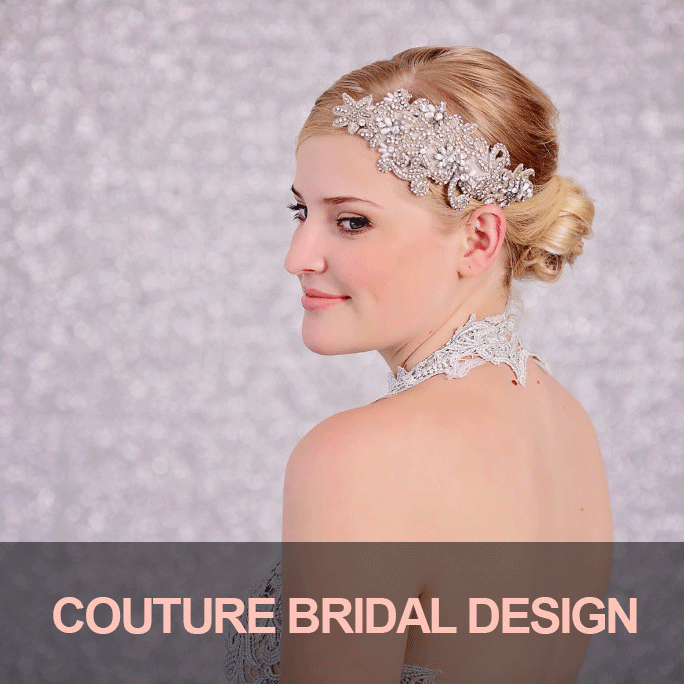 We can help pick your Beautiful Hair Piece or Design a Custom Made Hair Accessory to match your Bridal Hair Style and Wedding Gown! 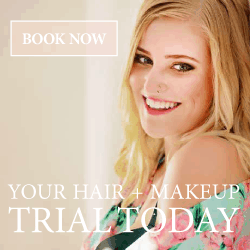 An Eye For Style offer Wedding Hair and Makeup Packages for you and your Bridal Party. 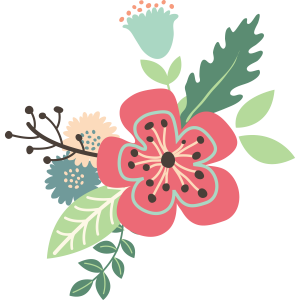 Please see our Prices and Services Page for our Package Prices. And we don't forget the School Formal Girls! 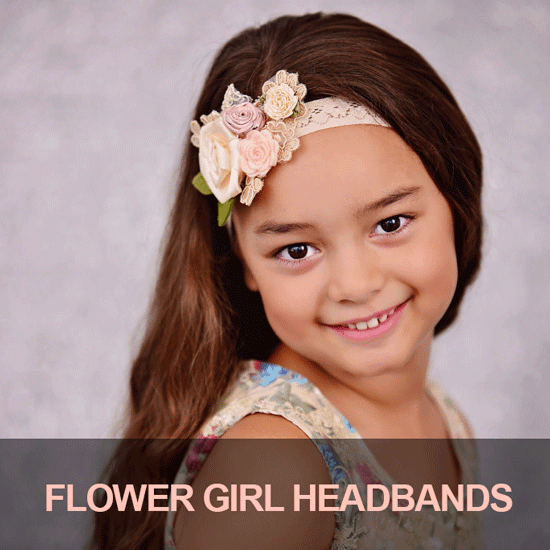 Bring a friend to our Studio for a Special discount!